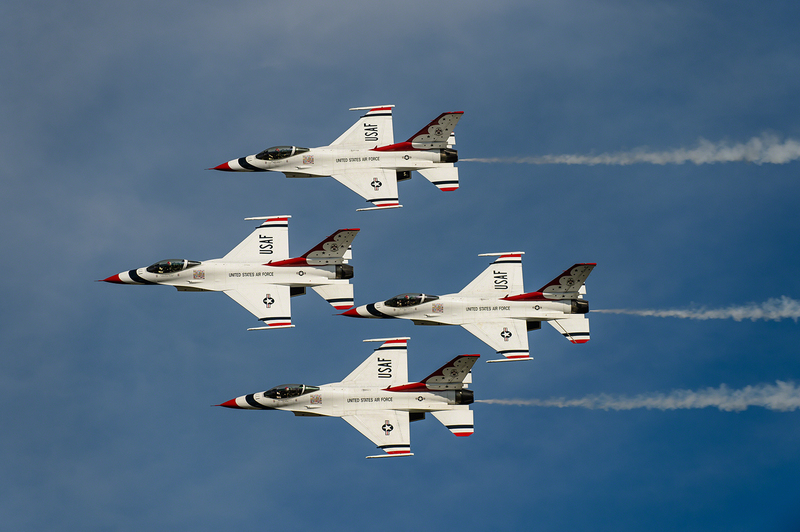 Wings Over Houston 2015 & Other Events! 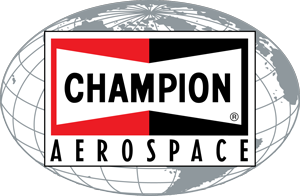 The Texas Flying Legends are proud to be a part of the Commemorative Air Force (CAF) 31st Annual Wings Over Houston Airshow again this year. Our B-25 Betty’s Dream will be on loan to the Disabled American Veterans, so be sure to stop at the DAV tent to see the static display, and perhaps a flight or two on Friday. Currently the plan is to have the TBM Avenger, the P-40K Aleutian Tiger, our P-51D Dakota Kid II, and the Zero Last Samurai in the Texas Flying Legends show and on the ramp, so keep your eyes skyward! We are working on a few special guests too, so check back for updates! 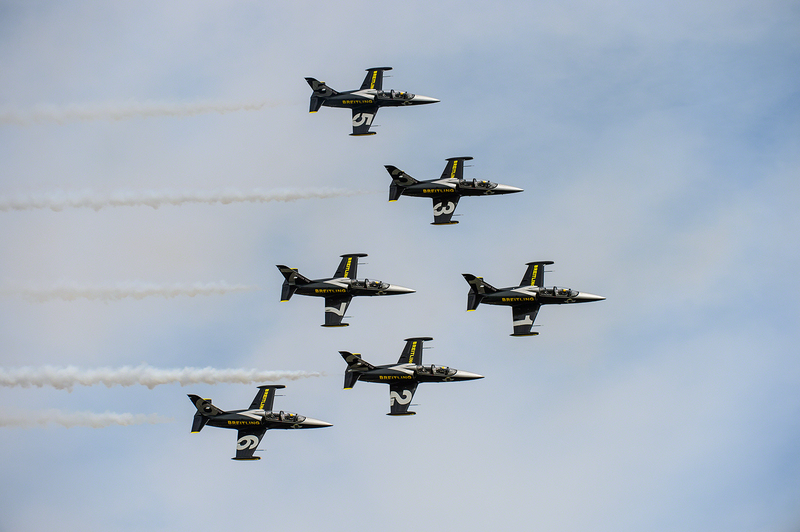 Visit the airshow’s website, www.wingsoverhouston.com, for more information, directions, and to purchase tickets in advance. Tickets can also be purchased by calling 888-4-FLYSHOW or at some area Kroger stores. Purchase early for best pricing as ticket prices go up as event nears and to secure reserved seating. Tickets can be purchased at the gate on show days, but premium reserved seats sell out early. 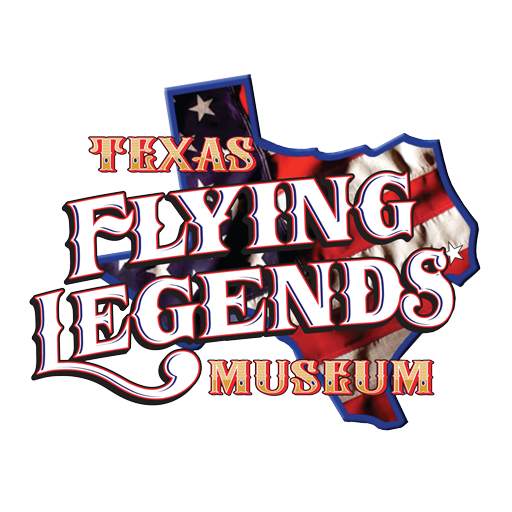 In November we have some exciting events coming to the Texas Flying Legends Museum. 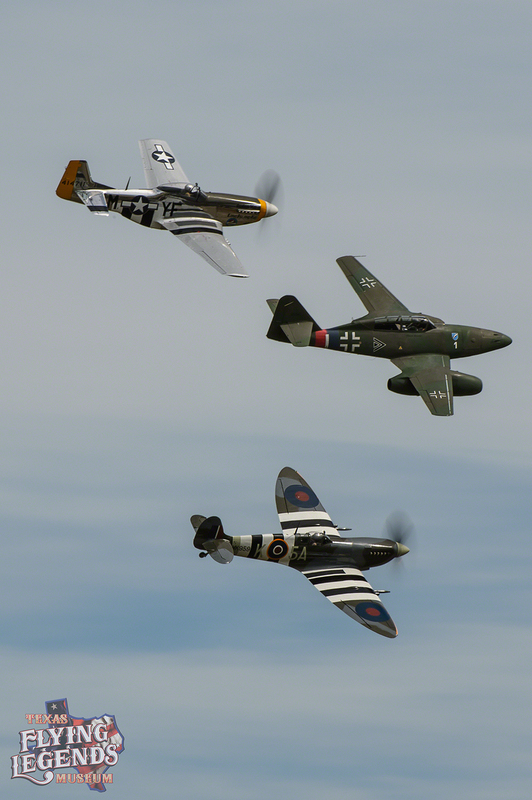 Find us on facebook for more up-to-the minute news, @TXFlyingLegends! The 2nd annual World War II Education Day includes the CAF RedTail Squadron’s Rise Above Exhibit with their P-51 Mustang, a few of the Original Tuskegee Airmen, an original pilot of the Black Sheep Squadron, and as an added bonus, we are inviting a Jimmy Doolittle presenter to talk to the students about the famous “Doolittle Raid.” In addition, we will have all of the Texas Flying Legends’ Warbirds on display for show & tell; students can even prepare questions ahead of time by studying the planes section of our website. Space is limited, so please register your group in advance by contacting Scott Tollefson at 832-630-5501. Christopher Kelly, author of “America Invades” and “Italy Invades” is coming to visit the Texas Flying Legends Museum on his book tour! He will be signing books on November 10th, please contact Vincent Driano at 206.422.1778, and visit www.AmericaInvades.com and www.ItalyInvades.com for more information. We are also very excited to announce a film screening that will take place at the Texas Flying Legends Museum. We will post more information as we receive it, but the documentary highlights the 2015 Texas Leg. Medal of Honor recipient, Lt. Col. Dyess. Check back for updates!